Blog - What Shapewear You Can Sleep In? 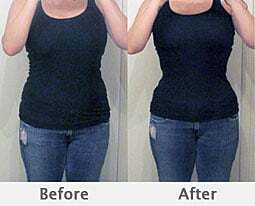 Why waist training while sleeping helps on waist training result? 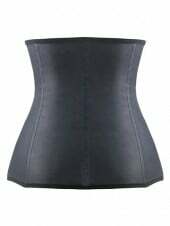 Waist Training in inner body training (MagicFit Group B) is mainly train internal organs to go back or stays in the right position they suppose to stay. It is a physical training to make sure the organs are use to stay in the position we’d like them to stay. The more the organs use to its new position, the more stayable your “new shape” is. Do it under professional advice, it is safe. There are number of things you can wear while you sleep. 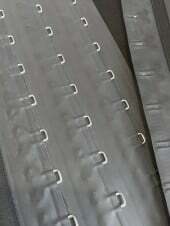 They are breathable, comfortable and easy to wear. There are a couple of items you can choose from MagicFit which are safe and comfort to wear to sleep. You can also use it as a normal compression garment to wear inside of your clothes. It will give you the smooth look you’ve always wanted. Top recommended for wear to sleep shapewear are listed but not limited as below.